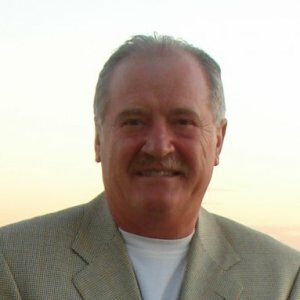 With over 38 years of experience starting, running and managing many different types of businesses, Peter Dal Bianco is an award winning, experienced and successful Northern Ontario entrepreneur, who started Bianco's group of companies in downtown Sudbury in 1975. During this period, Mr. Dal Bianco gained invaluable skills and understanding on how to survive, compete and succeed against, what at times, seemed like insurmountable odds. From being in a franchise to being a Franchisor to being an independent retailer when banks, the economy, technological changes and personal strife challenges your enterprise, Mr. Dal Bianco has lived through it and managed to overcome whatever obstacles arose along the way. This spring saw Mr. Dal Bianco and his long-time partner, Mike Rowlandson split the Bianco’s group of companies where Mr. Rowlandson became the sole owner of Bianco’s retail operations and Mr. Dal Bianco formed Bianco’s Management Consulting Group (BMCG). BMCG specializes in three main areas. #1 Consulting, guidance and support for new business start-ups. #2 Management and marketing expertise for existing businesses who want to expand, or protect market share and/or need support to survive. #3 Franchisee/franchisor consulting, evaluations and guidance.